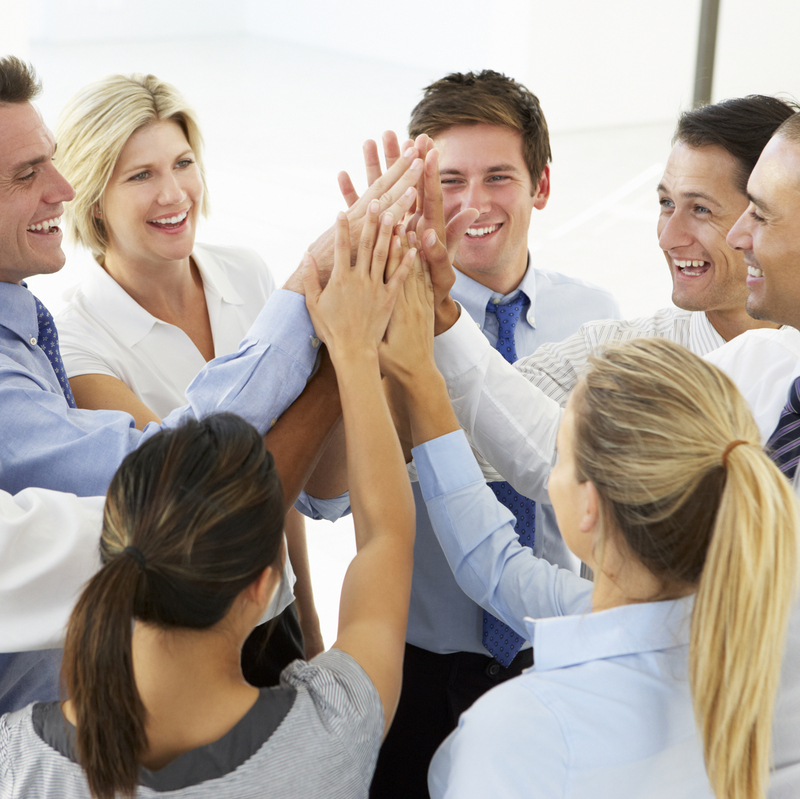 If you are looking for a company that cares about its employees then The Ventura Group, Inc. (Ventura) is for you. At Ventura, we are always thinking about ways to help our employees enhance their skills, improve their quality of life, and get the recognition they deserve. Our employees are critical to our growth and reputation and we like to acknowledge their achievements. Come to work for Ventura, grow your career, and become part of our success story. Ventura provides a very competitive and comprehensive benefits package that has been designed to give you and your family the peace of mind and the tools to let you focus on your career growth and performance. Browse our current job openings below. To apply, click on the position you are interested in applying for, select “Apply with Indeed” at the bottom of the page, and follow the prompted instructions. Any questions or concerns, please feel free to reach out to careers@theventuragroup.com.